Watch the video featuring our Remedy Nutritionist, Jacqueline Alwill and/ or read on! Sarah and Emmet, the founders of Remedy, have been making Switchel on their own kitchen bench at home for years and they decided it was about time they shared it with you! 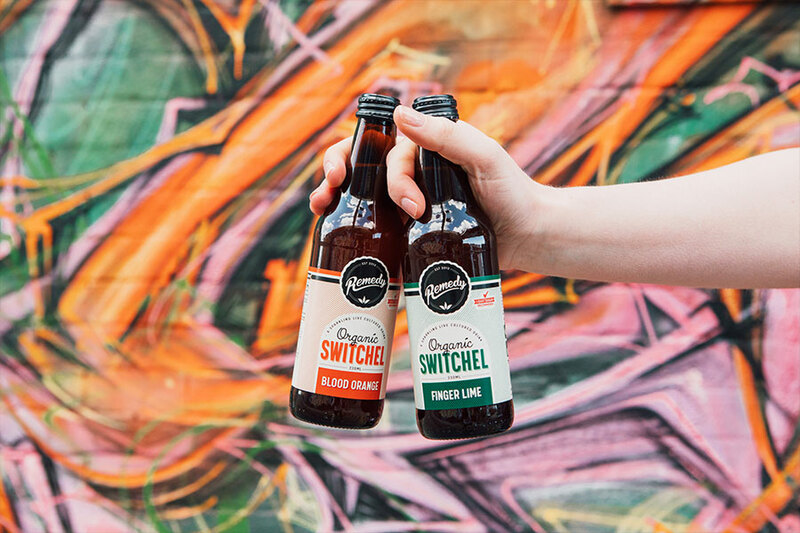 Switchel’s history traces back to the West Indies in the 1600s. From there, it spread around the world and was particularly loved by American farmers, who thought was the perfect tonic during and after a hard day’s yakka. And you know what? They were onto something! The apple cider vinegar and ginger are full of health properties proven to rehydrate the body, improve gut health, reduce inflammation, boost immunity and more! Stay tuned for more on these health benefits in another vid coming soon. Above all, like all Remedy drinks, it's SUPER tasty, making it the ultimate health hack for adding a dose of goodness into your diet.